Yesterday morning I woke up on the wrong side of bed! I was so grumpy, and had no motivation at all. 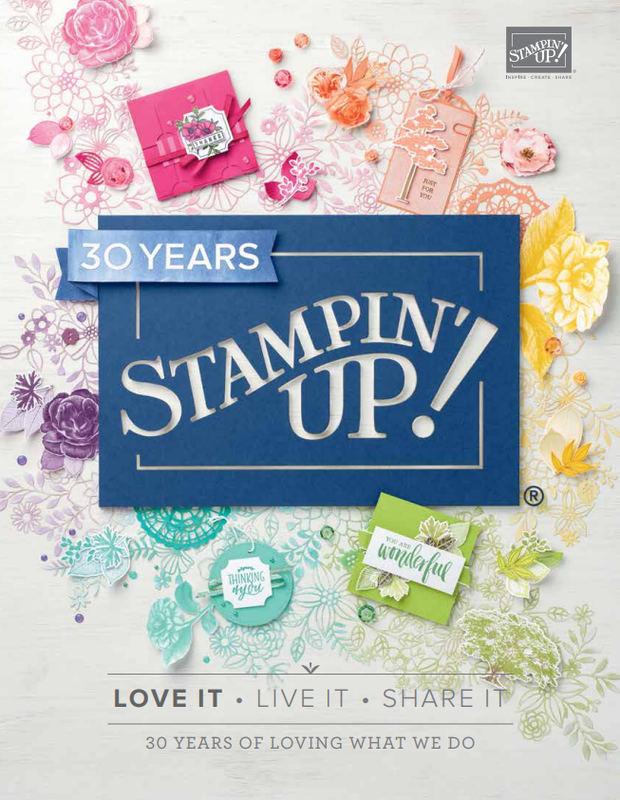 So I turned to my craft stash for some stampin therapy. I started by cutting up Whisper White card into 3 x 4″ cards, the idea behind this was it could be used by my Project Life clients in their albums. I stamped them with the circle stamp from Perfectly Wrapped stamp set, then the Happy Day stamp (both in black). I then wanted to add a burst of colour by creating a flower garland around the sentiment. I used the tiny flowers from the stamp set using Spr[In]g Colours; Peekaboo Peach, Flirty Flamingo & Sweet Sugarplum. I made small envelopes with leftover Inside The Lines DSP (sniff, so sad this is no longer available) using my Envelope Punch Board to continue the floral theme. Finally, I finished them off using the Labeler Stamp stamp set (my fave) to personalise them for my Artisans. 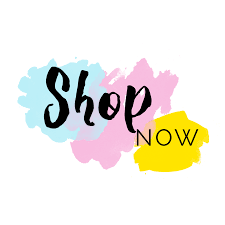 You can purchase all the materials I used above via my online shop, just click on the links of the products or message me direct to save postage and add to my next group order.